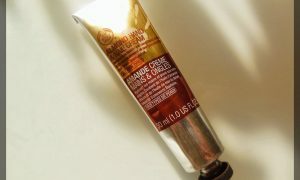 ReviewsHerald.com: In the 21st century, men have special beauty products created as per their skin type. 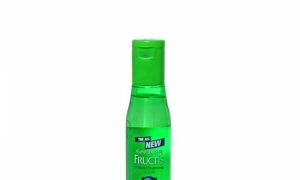 One brand that stands out is Garnier and their range of Men products. 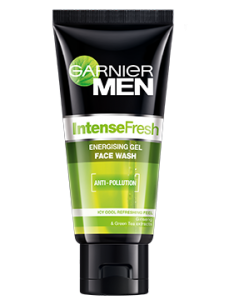 Is Garnier Men Face Wash Intense Fresh essential? Or does a general face wash suffice? Let’s see if it’s worth a share of your pocket. 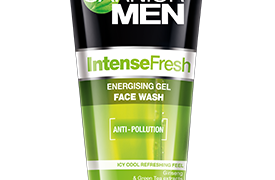 Garnier Men Face Wash Intense Fresh really does what it claims. 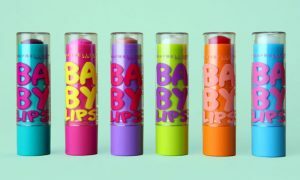 It is good to use during summers since the cooling effect stays on your skin for 2-3 hours and you feel fresh for a long duration. 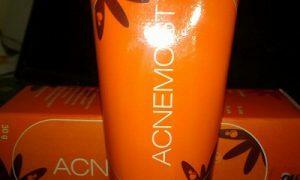 The concentration of the face wash helps penetrate through the skin of your face and clears out dirt from the pores giving that deep cleansing action. 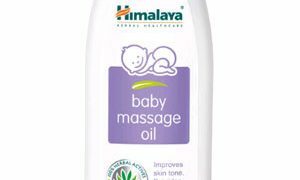 The aroma is unlike the general face washes which have a sweet feminine smell. 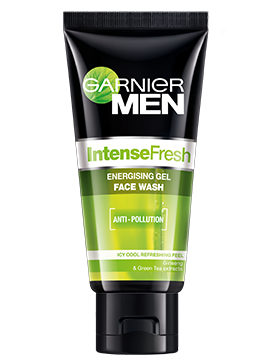 Garnier Men Face Wash Intense Fresh has a powerful masculine smell making it suitable for you to use. 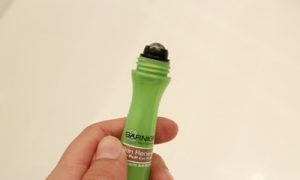 The packaging is in black & green squeezable tube and easy to use. 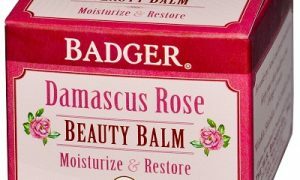 The price tag is around $ 2 for 100g tube. 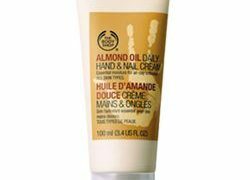 Not suitable during the winter months as a basic face wash.
Face gets oily in a few hours.